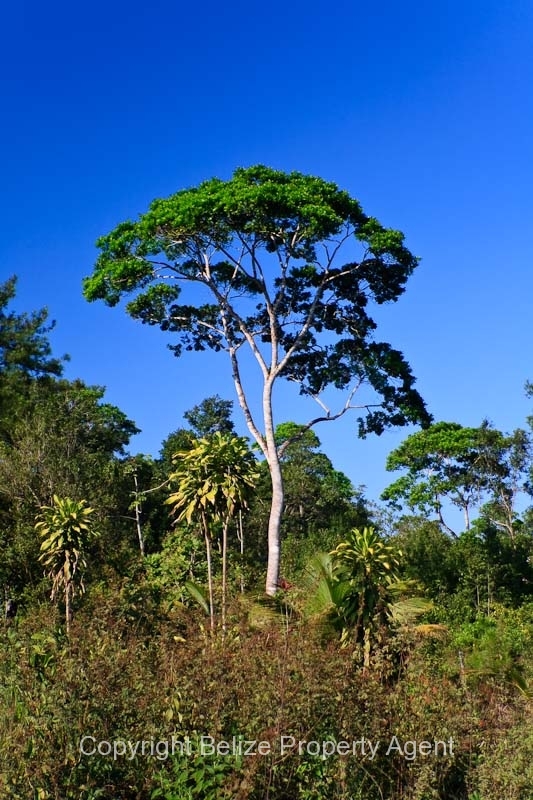 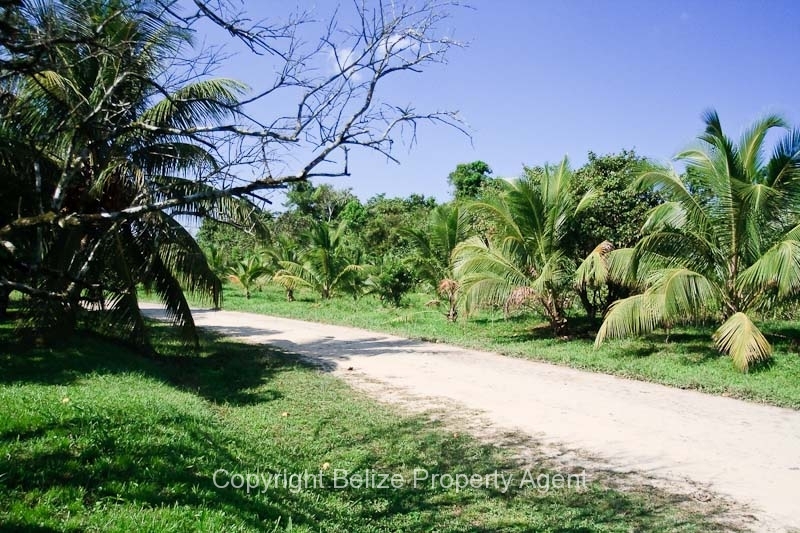 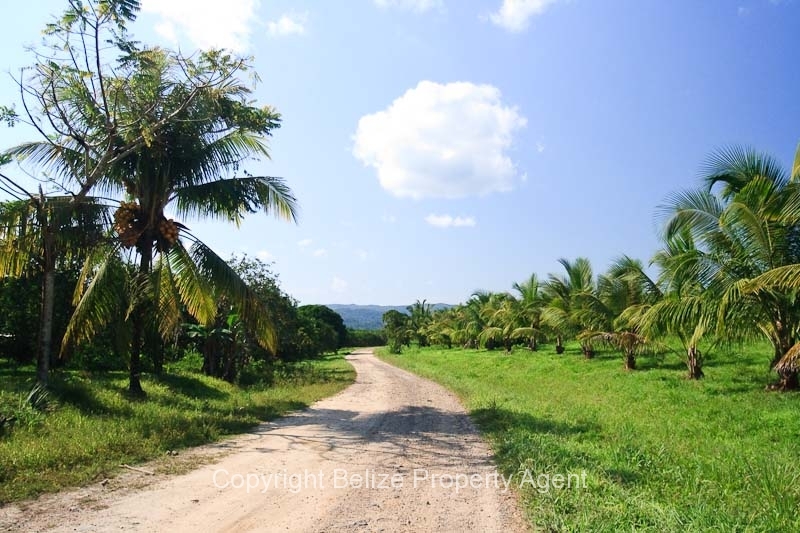 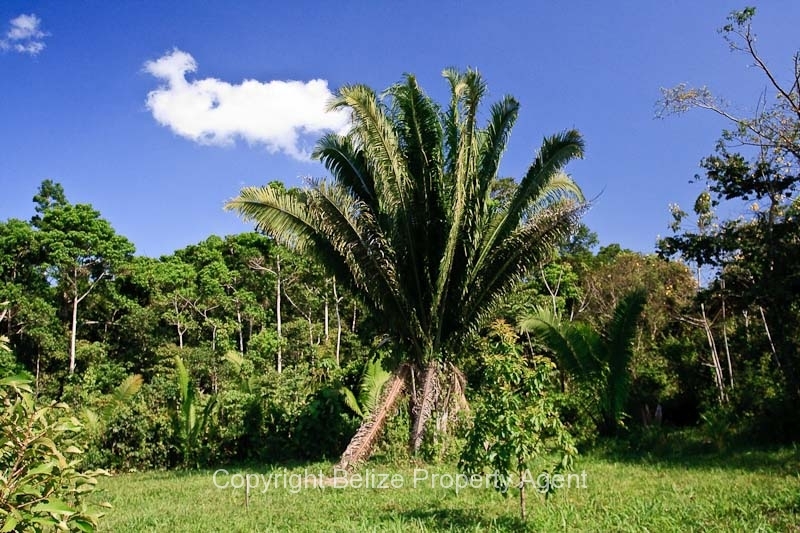 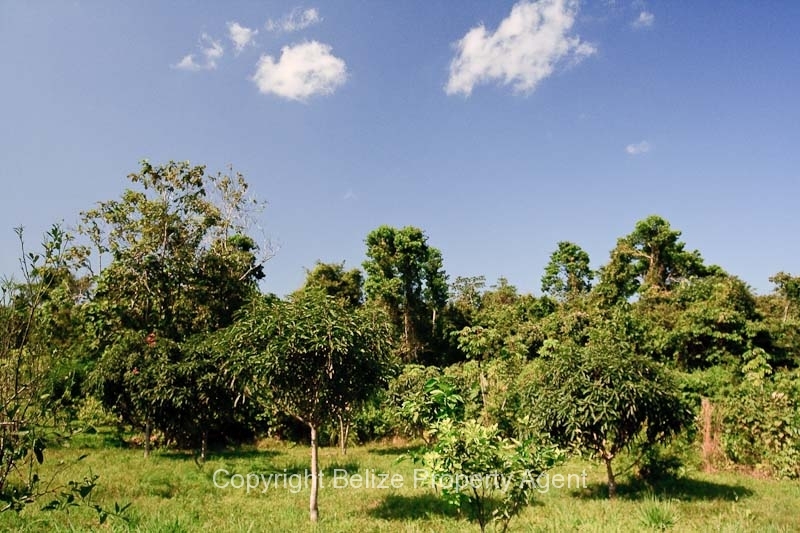 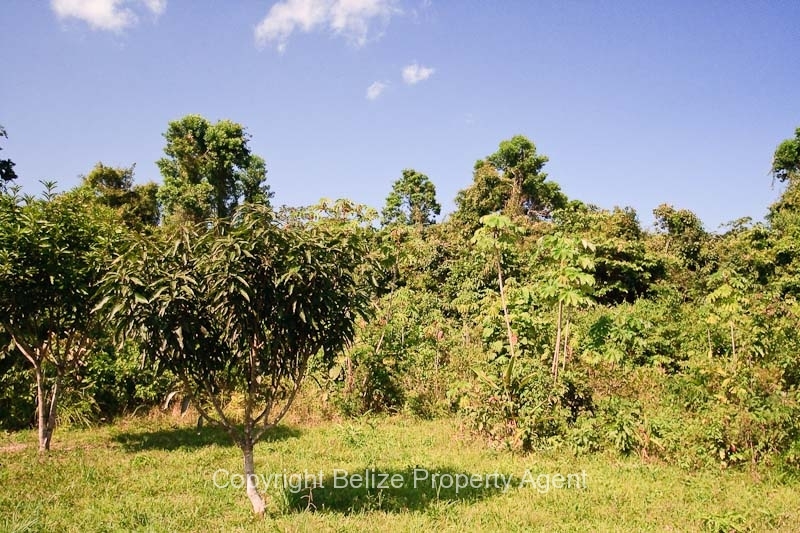 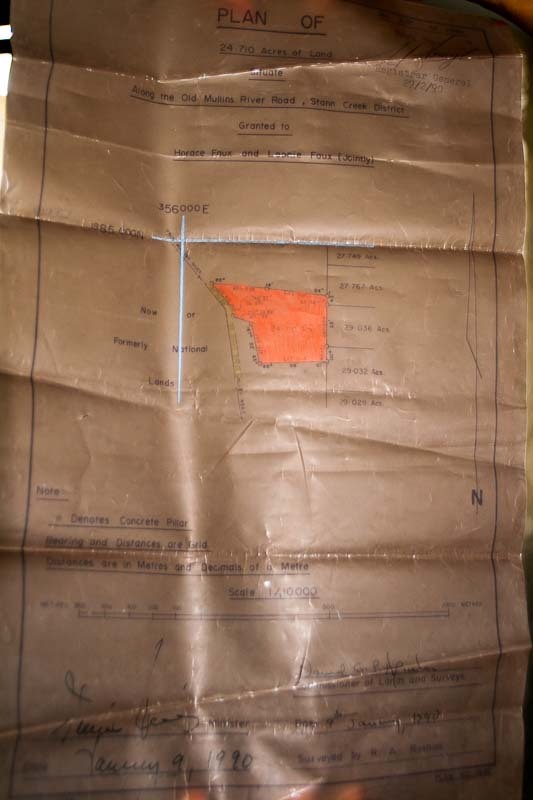 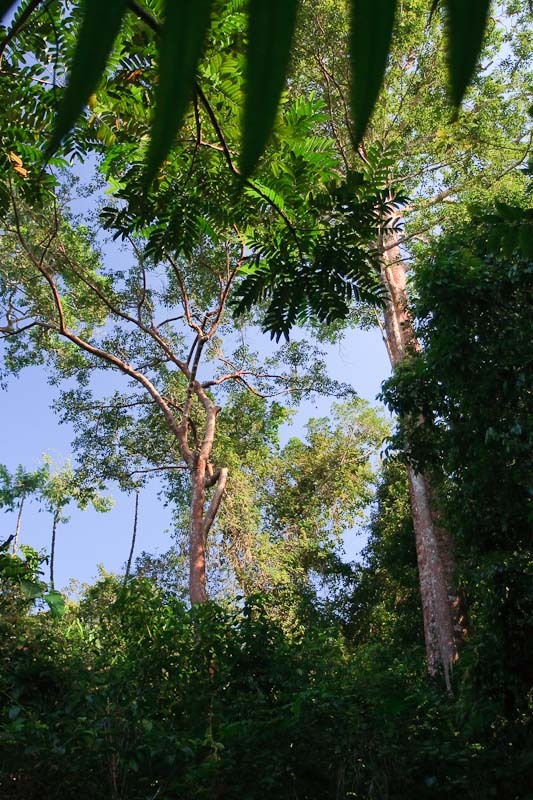 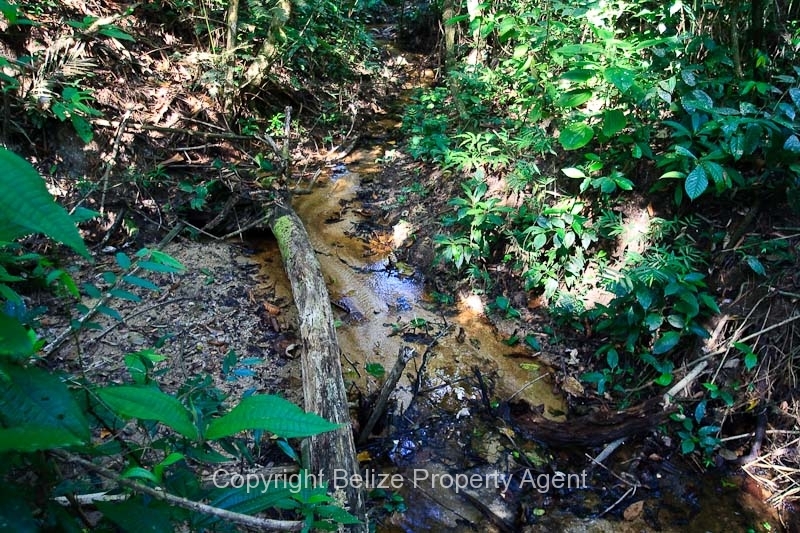 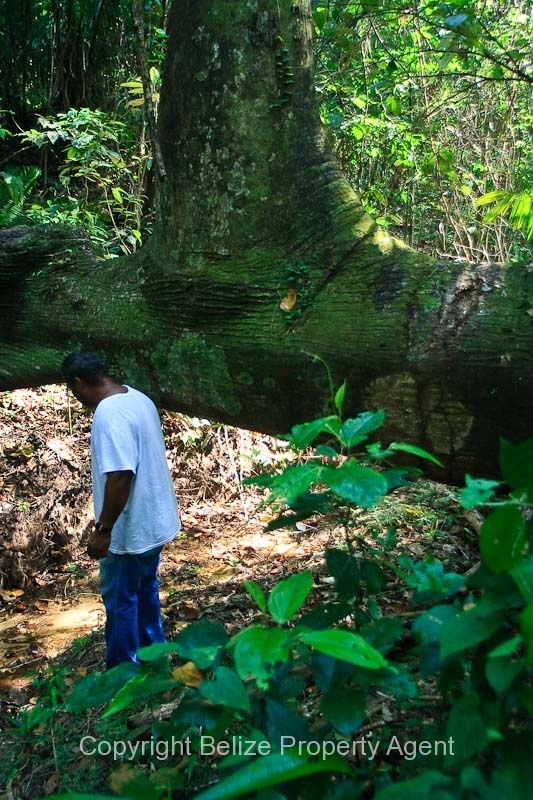 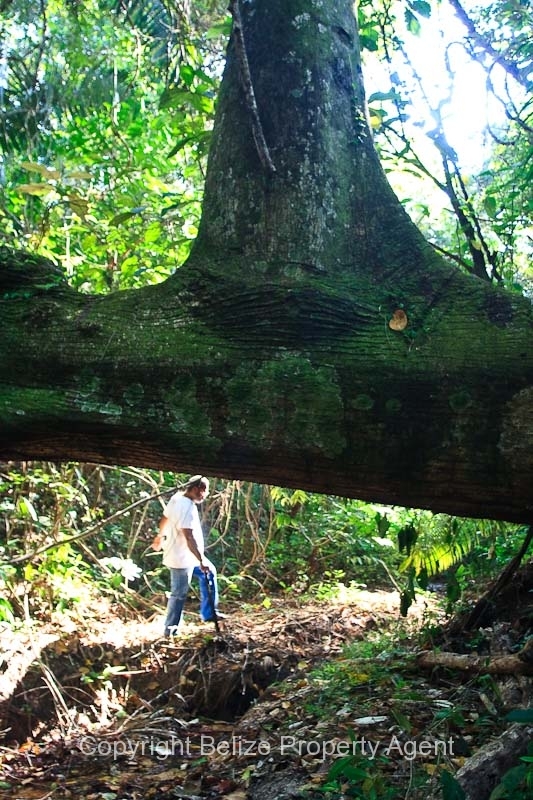 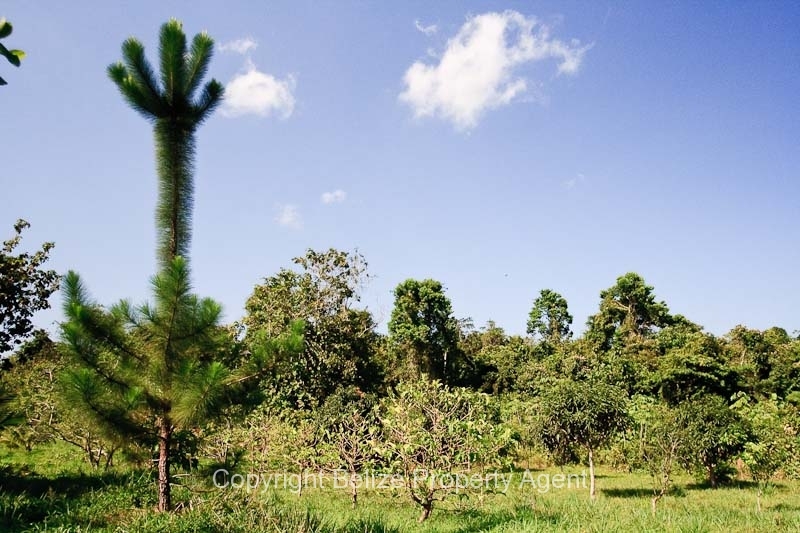 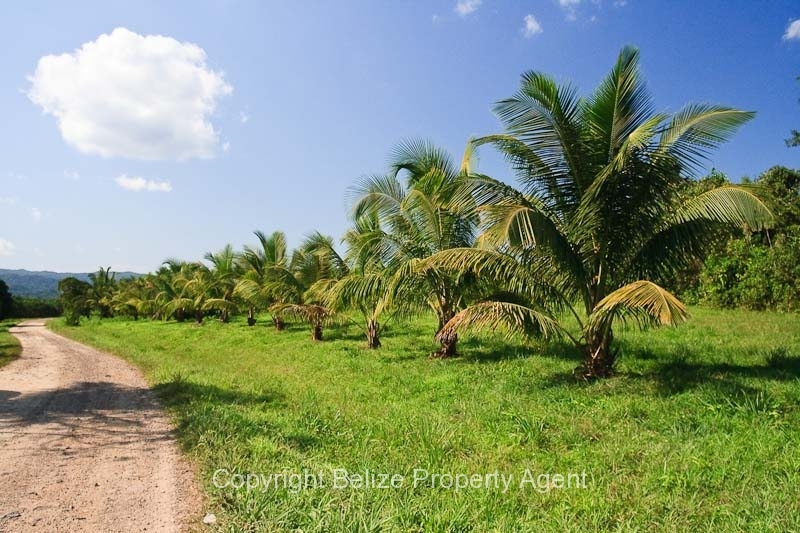 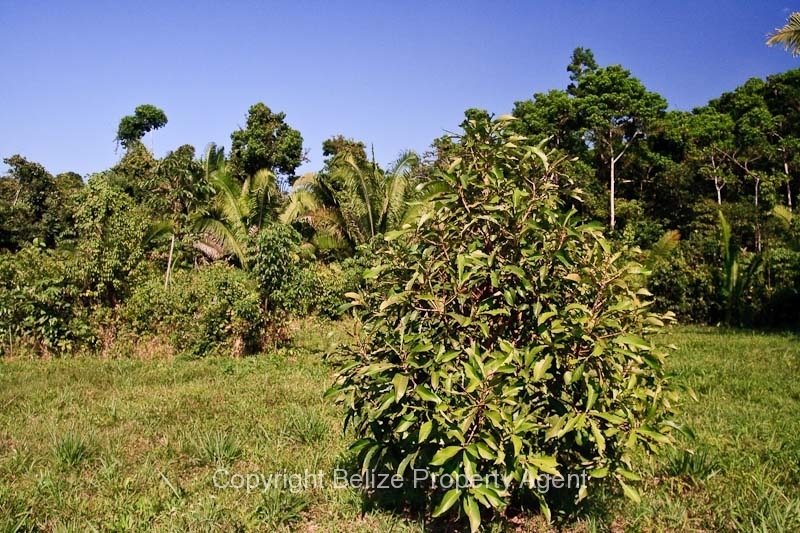 Here is a fabulous 25 acres parcel of Belize Real Estate located on the Old Mullin’s River Road! The Old Mullin’s River Road is located at about Mile 11 on the Hummingbird Highway near Dangriga. 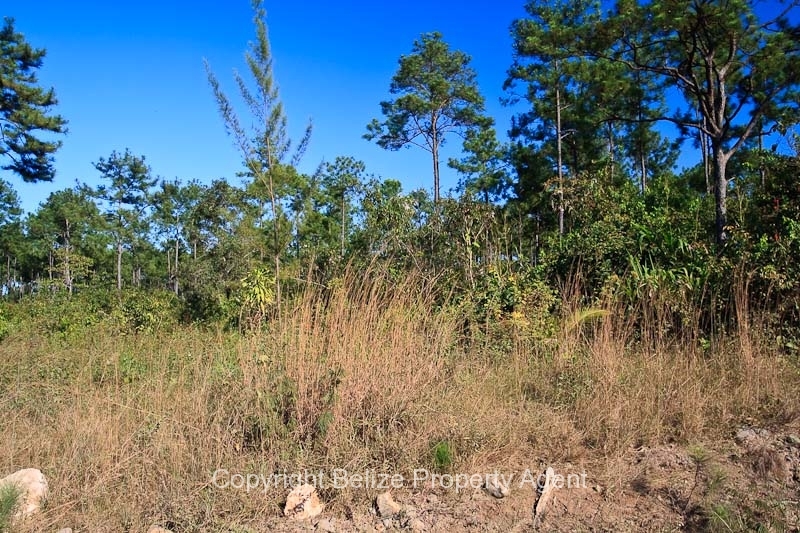 This 25 acre parcel is located about 3.5 miles down the Old Mullin’s River Road, and the Belize Electric company recently installed electricity to this property! 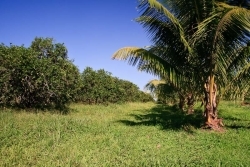 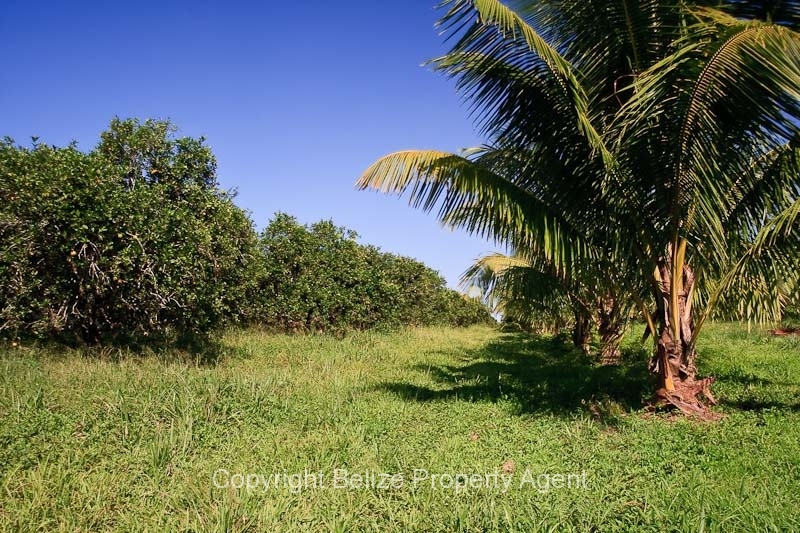 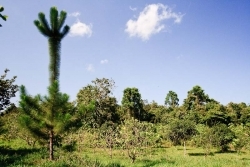 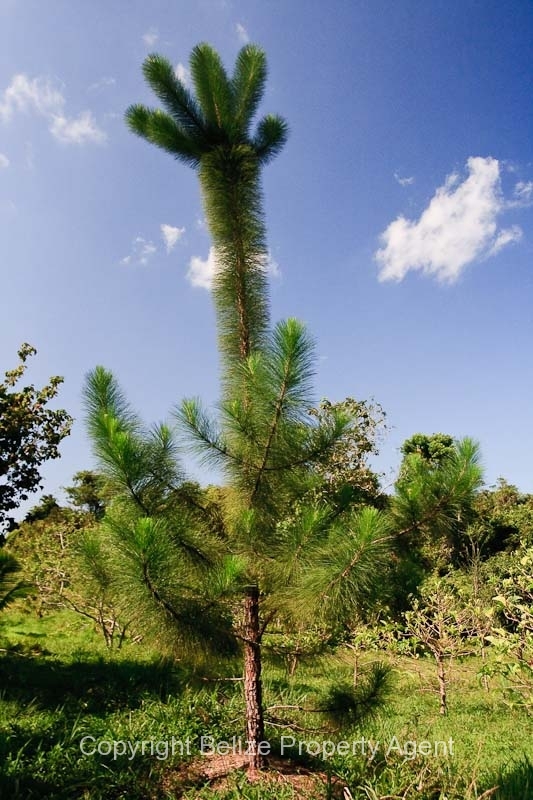 The owner has improved the property with about 5 acres cleared and has planted over a hundred coconut trees, and a wide variety of fruit trees such as lime, papaya, sour sap, cashew, etc. 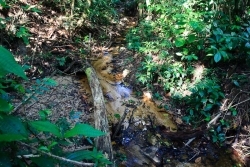 There is an all season creek which flows through the property and there are also an abundance of very large hardwoods still remaining in the jungle portion of the property. 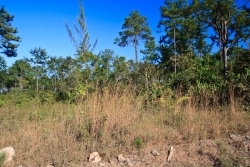 An access road on the northern boundary of the property leads back about a quarter mile into the property. Here is some recent areal footage from a drone.